Crazy vocal content, never heard before! 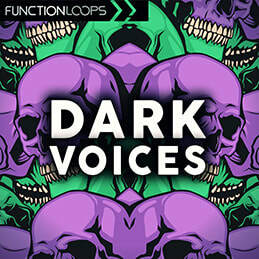 "Dark Voices" is an ultimate collection of horror vocal loops, coming as dry and wet versions. 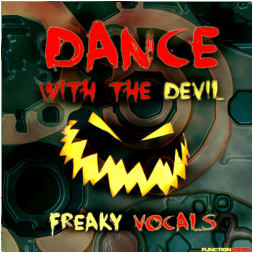 Fits perfect for all the dark genres or just for fun. 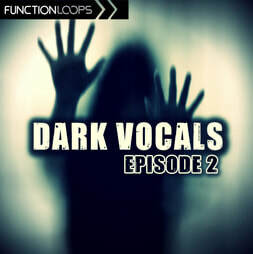 Produced at Silverlining Studios , exclusive for Function Loops. Inside you will find 100 dry + 100 wet vocals, everything labeled with the actual phrase on the file, so you can easy navigate and choose what's best for you. Also, easy to time-stretch and fit your BPM without loosing quality. 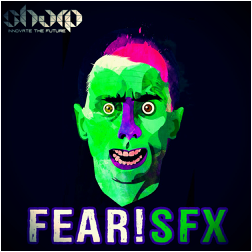 24-bit WAV, 100% royalty-free. 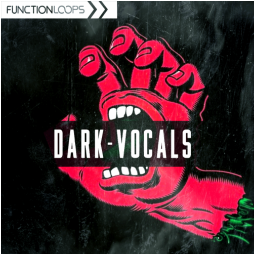 "Dark Voices" is an outstanding, one of a kind vocal collection you won't find anywhere else, guaranteed.